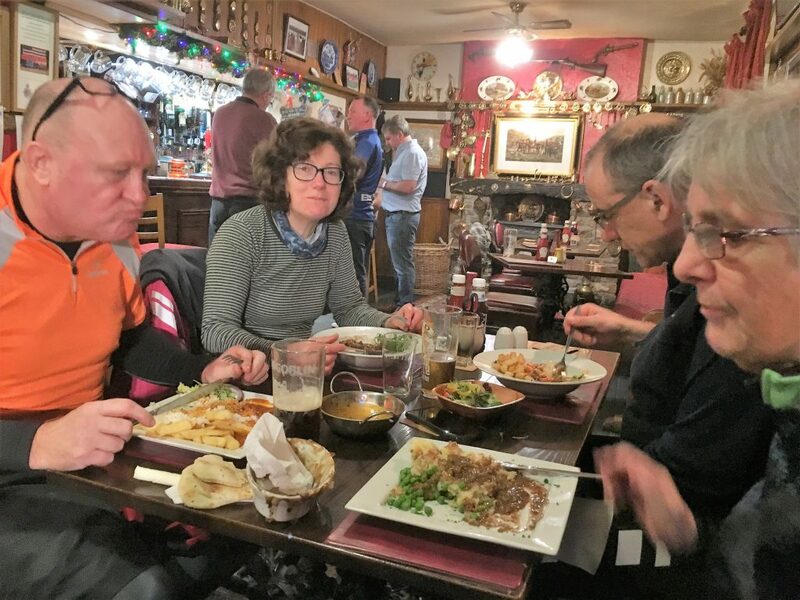 A ride down to one of our favourite pubs for food and refreshment. Route will take us along the gravel tracks to Undy (road bikes will have to go around the road from Rogiet), and onto Redwick. Bike lights advisable as it may still be dark on the return.